The majestic Burj Al Arab and the stunning Burj Khalifa are two of Dubai’s most popular landmarks. 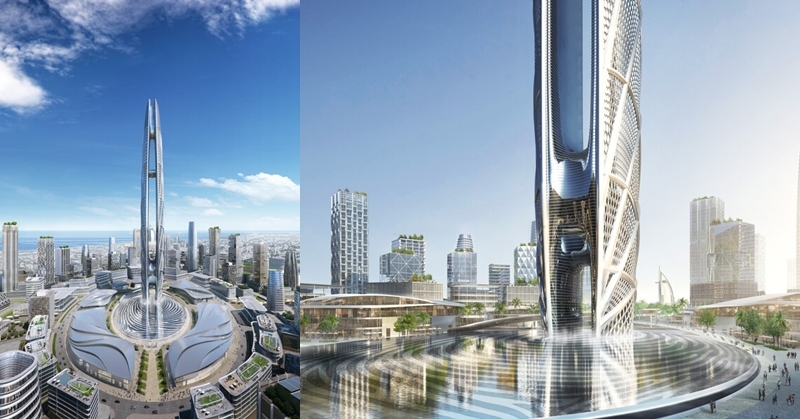 In just a few years, a new and iconic tower will be added to the list: Burj Jumeira! On Thursday (January 31), the Vice President and Prime Minister of the UAE and Ruler of Dubai — His Highness Sheikh Mohammed bin Rashid Al Maktoum — inaugurated Burj Jumeira, a unique tower that will be constructed at the Al Sufouh area in Dubai. During the inauguration, HH Sheikh Mohammed looked into the plans for Burj Jumeira and its surrounding area, Downtown Jumeira, Dubai Media Office reported. With him were His Highness Sheikh Mansour bin Mohammed bin Rashid Al Maktoum and His Excellency Abdulla Al Habbai — Chairmen of Dubai International Marine Club and Dubai Holding, respectively. Burj Jumeira will be the centrepiece of Downtown Jumeira, which is a new and dynamic community being developed by Dubai Holding. 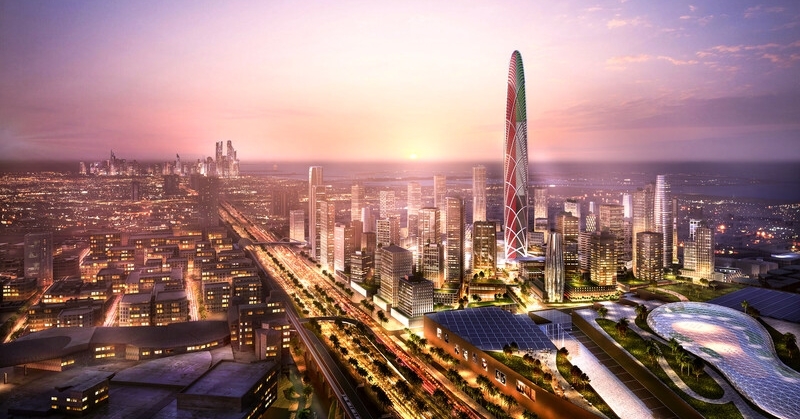 The first phase of the area is set to be completed by 2023; hence, construction of the tower shall begin immediately! Feature a base designed in the outline of HH Sheikh Mohammed’s fingerprint! That’s right! The base of Burj Jumeirah will be patterned after the Ruler of Dubai’s fingerprint – a unique design that symbolizes his great leadership. Set to become a leisure and entertainment space, the base will include water fountains, an outdoor amphitheatre, and retail establishments. As for Downtown Jumeira itself, this mixed-use urban destination shall feature residential and commercial towers, as well as hotels, restaurants, and retail outlets. Get ready to enjoy shaded streets, large open spaces, and neighbourhood parks! Covered pathways across the entire development will be connected to Sharaf DG Metro Station and Burj Al Arab Jumeirah. 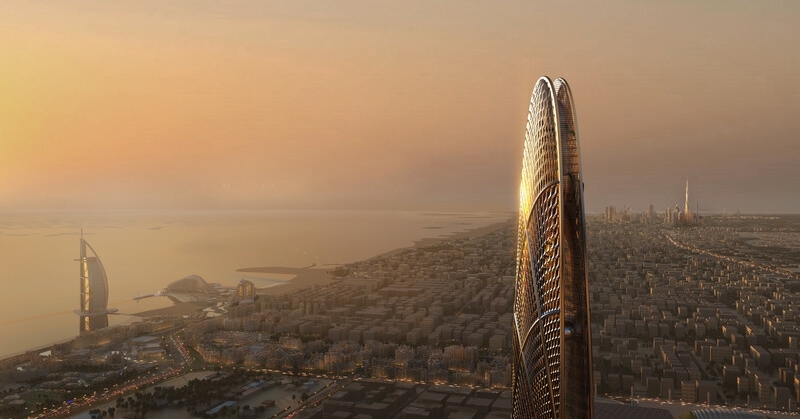 With its one-of-a-kind design and amazing features, Burj Jumeira tower will be a unique attraction, indeed! And speaking of the future, check out this article about Dubai’s Museum of the Future, another upcoming attraction that we absolutely cannot wait to visit!